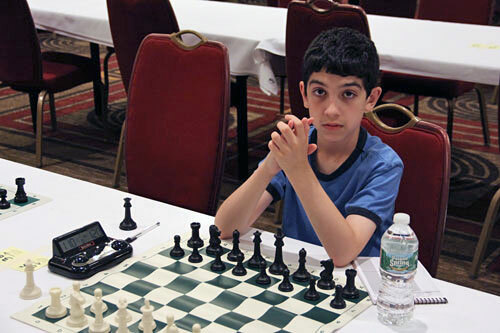 8/31/2015 – It was certainly a month for remarkable results, and the foremost will be untitled John M. Burke, born in 2001, who rises to 2601, breaking Wei Yi's record as youngest 2600 player ever, and is now the no.2 US Junior. 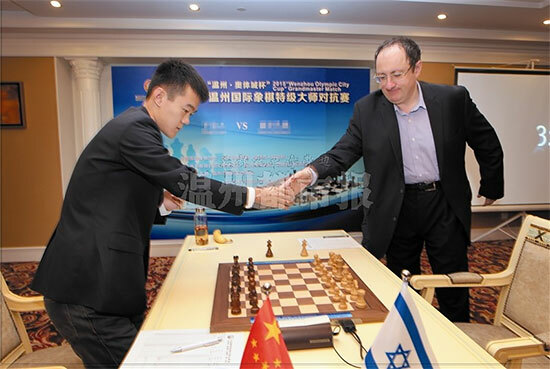 Ding Liren continues to rise, and is now world no.7, the highest ranked Chinese ever, though none can beat Battsooj Amina, who went from beginner to master in four months. as the highest ranked Chinese player of all time. In May 2010, Wang Yue had peaked at world no.8. in the US, and is now at 2691, after recovering 21 Elo. There can be no question that the big news was 14-year-old John M. Burke's epic rise to 2601, breaking Wei Yi's record as the youngest player ever to reach 2600. Although he had already marked last month's rating list report with his enormous rise to 2538 Elo, he still added 63 Elo to that count, by virtue of his performance at the US Cadet championship, an event waiting to be rated, but still played while the K-factor of 40 was in effect. 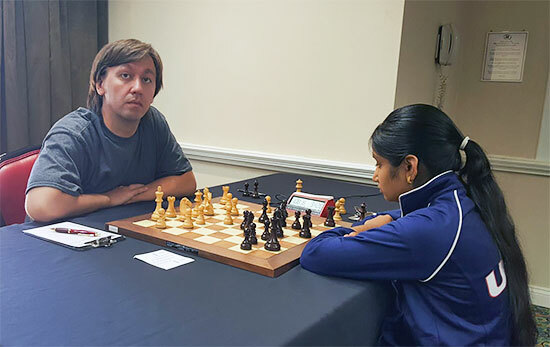 This not only places him ahead of Samuel Sevian, but makes him the second highest rated US Junior (under-21), with only Daniel Naroditsky ahead. On a reverse note, Hungarian fans will be concerned about the plummeting rating of young Richard Rapport, who was rated 2720 less than a year ago, but is now at 2649, dropping out of the world Top 100. It is hard to know what to make of one particular name: 14-year-old Battsooj Amina. No doubt the reader will be expecting a tale of miraculous rise, and will be rewarded, but this one is more than a little unusual. After all, it is not every day that a player gains 850 Elo in four months! From near rank beginner to FIDE master in four months! 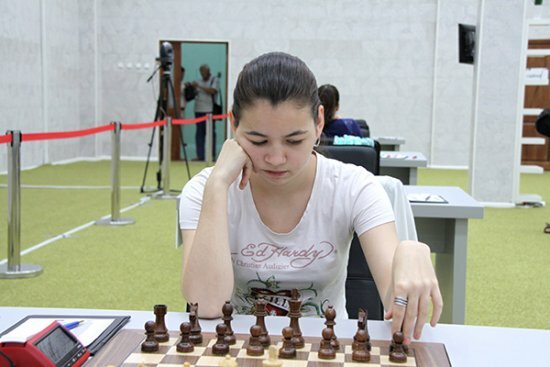 Of note also are the tournaments that made this possible too: Alushta summer - 2015-1.1, Alushta summer - 2015-2.1, Alushta summer - 2015-3-1, Alushta summer - 2015-4, Alushta summer - 2015-5, Alushta summer- 2015 -6.1, Alushta summer - 2015-7, Alushta summer - 2015-8, and.... you guessed it: Alushta summer - 2015-9! It was a fairly quiet month for the elite in the Rapid list. A special note can be made of 48-year-old Julio Granda Zuniga who is at a personal best with 2694 rapid. It was a fairly quiet month for the elite in the Rapid list. Iuri Shkuro continues his rise, reaching 2792, and world no.12 in spite of a modest 2566 Elo in standard time controls. There were a few changes in the Blitz ratings this month, with the biggest change coming from Humpy Koneru, who lost 50 Elo after a very poor result in the Asian Continental Blitz Championship. Agree. I stopped playing chess in the early/mid 90s because I was always need to buy or read more books. The Internet and specifically chess databases that explain everything and a compendium of chess games on sites like chessgames.com or 10000s of tactical problems on certain sites make improvement slightly less stressful. FYI: I love playing chess now. Right... and the miraculous nine round-robin tournaments, one after the other, with repeated players, and the same names were just a happy coincidence. The case of Battsooj reveals itself as inactivity in official ratings, but very clearly having studied and practiced unofficial games in the interim. It is NOT a case of someone truly being a beginner and then 4 months later suddenly a master. John Burke's rating is an anomaly, thanks to his very high k-factor. The young man has only played a handful of FIDE rated tournaments, gaining between 60-120 points each time. He's defeated two GMs but most of his wins have been against 2200-2300 level opponents. He'll probably have a tough time maintaining that 2600 rating against GMs. I was also 18 when I learned the game, but back then (1980), all I had was books, and very little access to anyone above 2000. With the Internet, databases, and engines, the tools are there to help players gain strength at an incredible pace today. Battsooj Amina was probably already over 2300, or very close, in actual strength, but it is hard to gain points as quickly as you can gain true strength when you are very young, and still low-rated. When I first started playing I went from 1000 to 1250 to 1500 to 1750 after each of my first tournaments. I studied hard, and played A LOT, between each tournament.